Just Add Ink #148..."Merry Christmas"
"We wish you a merry Christmas, we wish you a merry Christmas, we wish you a merry Christmas and a happy new year"
I love it used either way, but at the minute it is attached to the gift box and I'm thinking l will leave it there and get productive and make another for a really special Christmas card! I think it would look lovely mounted in a shadow box style frame too.....Lot's of options to ponder over the Christmas break. 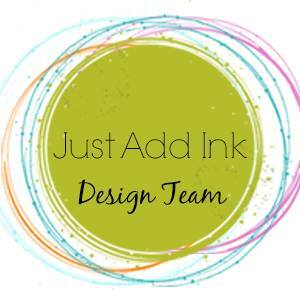 The Just Add Ink girls have some lovely projects for you this week, plenty to inspire those last minute creations and we would love to see how you add Christmas to your world! "Merry Christmas Hugs to you all, keep safe & show those you love, just how much"
Tombo glue & Sticky Strip. I used a Penny Black set that l purchased a little while ago as l love the cute images and they are Lot's of fun to colour. This set is from a range called Mimi and this little balloon image was perfect for this weeks challenge! 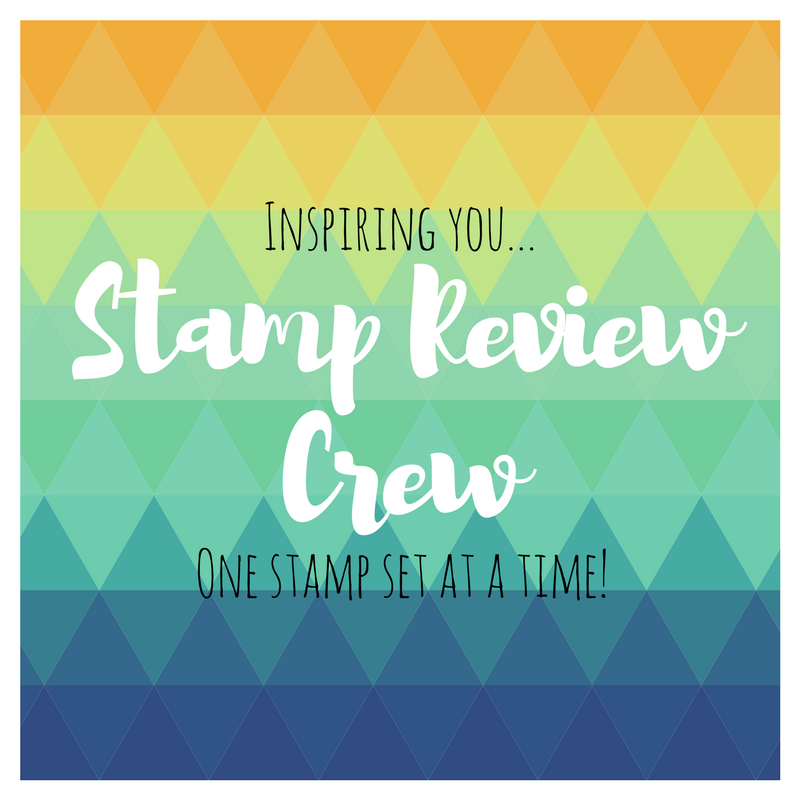 I used my Prisma pencils for colouring and matched them to the Stampin-Up card stock l wanted to use. The Design Team have used all manner of "Balloons" and have created some great cards to inspire you. We would love you to play along if you have the time and we look forward to seeing your take on this weeks challenge! 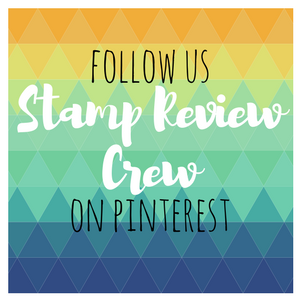 All Products are Stampin-Up unless noted.